Below is information about the "Blue Ridge School of Witchcraft and Wizardry" community on LiveJournal. To join this community, click here. You may leave the community at any time. 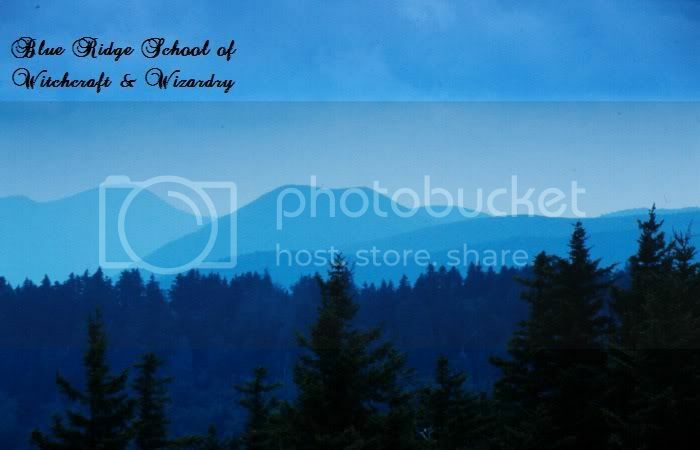 Blue Ridge School for Witchcraft and Wizardy is set in Georgia's Blue Ridge mountains, hidden away from prying muggle eyes. One of the oldest and most respected school in America, Blue Ridge has turned out many great witches and wizards.